It’s HERE!! It’s Finally HERE!! “Ain’t No Junk: Trunk Tell All (TTA)” is LIVE!! Can you feel my happy dance? When is the Facebook LIVE event? The Facebook LIVE event will be held on July 26th at 1pm EST. What exactly is a Trunk Tell All (TTA)?? Initially, the concept behind placing my trunkshow “No Junk In the Trunk” on my website was to allow those individuals who were unable to attend this event an alternative to simply missing out all together. However, I soon came to the realization that when I host a trunk show the duration is only an hour due to the fact that it’s a live presentation. Immediately the idea of limiting an online session became ludicrous, and it was apparent that such restrictions were not going to beneficial. Next, I felt the title of “No Junk In the Trunk” needed a little fine tuning, as this class contains more than me moving my lips. Yes, you will hear the tale on how I took my first steps into the quilting world, my successes and even my failures but included are great designing tips! AND Freebies! Who out there doesn’t like free things??? Are you stuck for inspiration? If so, trust me you aren’t alone! There are many designers that become caught up in the tornado of the uninspired. 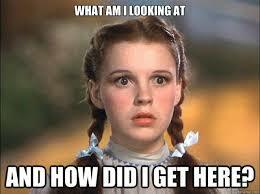 We all go through periods where we feel as though we aren’t in Kansas anymore. 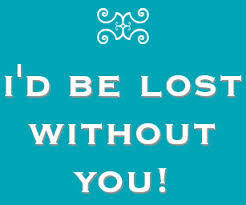 Feeling lost is not pleasant! This “Trunk Tell All ” will reveal the yellow brick road to creativity; and Lisa will have you tossing those ruby glass heels away! Are you frustrated with missing out on great quilts and advice because you can’t travel to shows? Life is a tough act to balance, and the ability to create opportunities to attend shows is not an easy task! That’s why this newest course “Trunk Tell All” is such a Win, Win!! You have the capability of gaining great inspiration, advice, and support without having to worry about location! 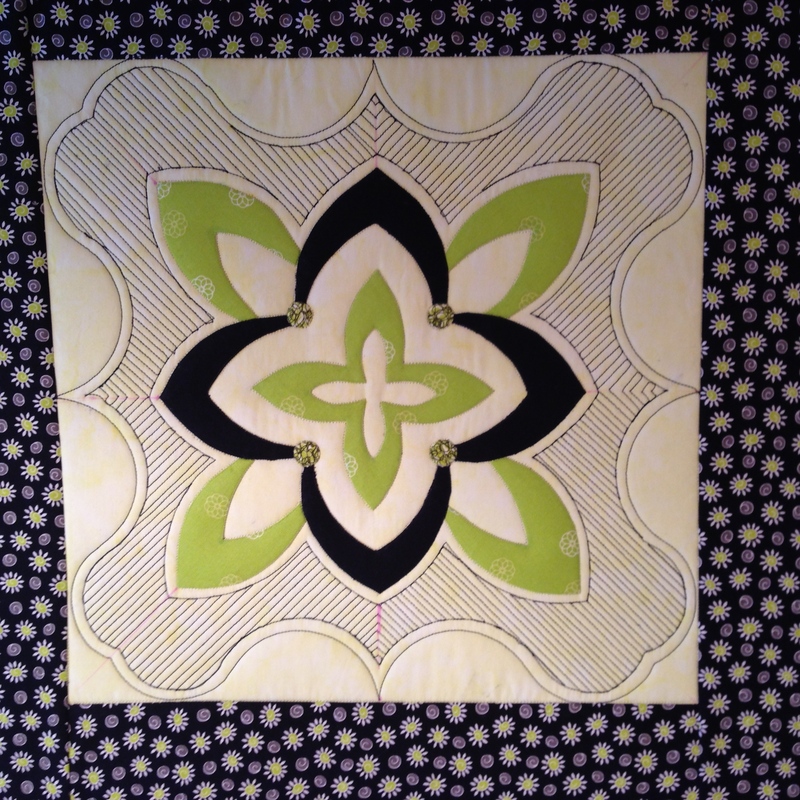 Are you new to quilting or longarming? Then welcome! We have ALL worn that tag at one particular time. 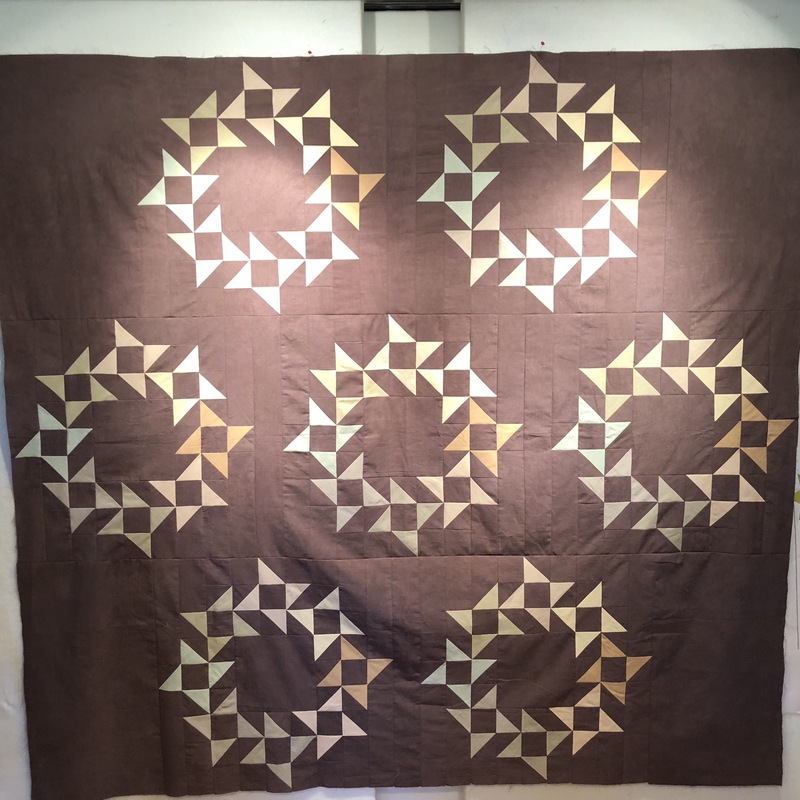 During this class you will instantly be put at ease witnessing Lisa share her journey from newbie (first quilt), to her latest, and all that has transpired for this quilter in between. 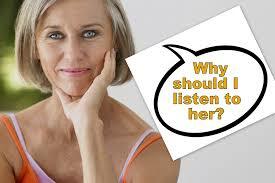 Why should you listen to Lisa? The quick and short of it is that Lisa has been piecing since 1997 and longarming since 2004. 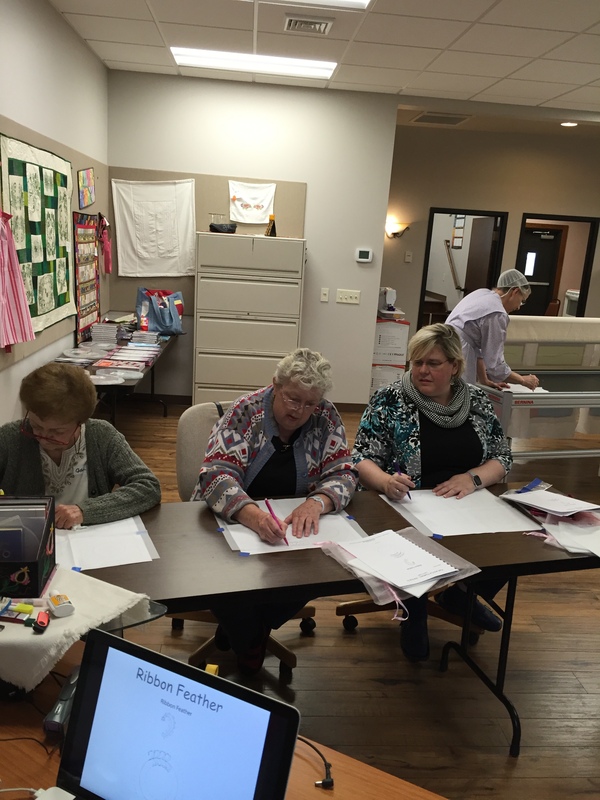 AND let’s not forget that after providing over 3000 customer quilts her plethora of knowledge and understanding regarding the quilting arena is enormous! If I have taken Lisa’s online Divide and Design Class, should I still take this? The Trunk Tell All does not teach you the divide and design process. The TTA is a fun, entertaining, inspirational and yes, slightly educational way to spend your time. So the answer to your question is YES! If I sign up, how long do I have to take the class? The great news is you have forever! The class is broken down into Chapters so you can easily stop and start as needed. So if life has you hitting the pause button that’s okay! The session incorporates approximately an hour and a half of videos, in addition to its pictures and text. What exactly is Facebook LIVE? Facebook Live is an event that streams real-time, you must have a Facebook account to attend. During the session you will have the opportunity to ask Lisa questions pertaining to ANYTHING your little heart desires! You may want to have a pen and paper handy so you can take notes. 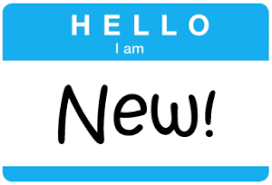 So get your list of inquires ready and become a part of Lisa’s new FB community! If I can’t make the Facebook LIVE event, or don’t have a Facebook account and want to become a part of FB Community what should I do? 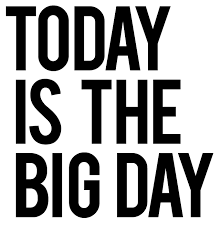 You do need a Facebook account to participate in the event, the good news is they are very easy to set up! If you can’t make the LIVE event, email me your questions and I will make sure to answer them. You will then be able to view it in my Facebook community at your leisure. 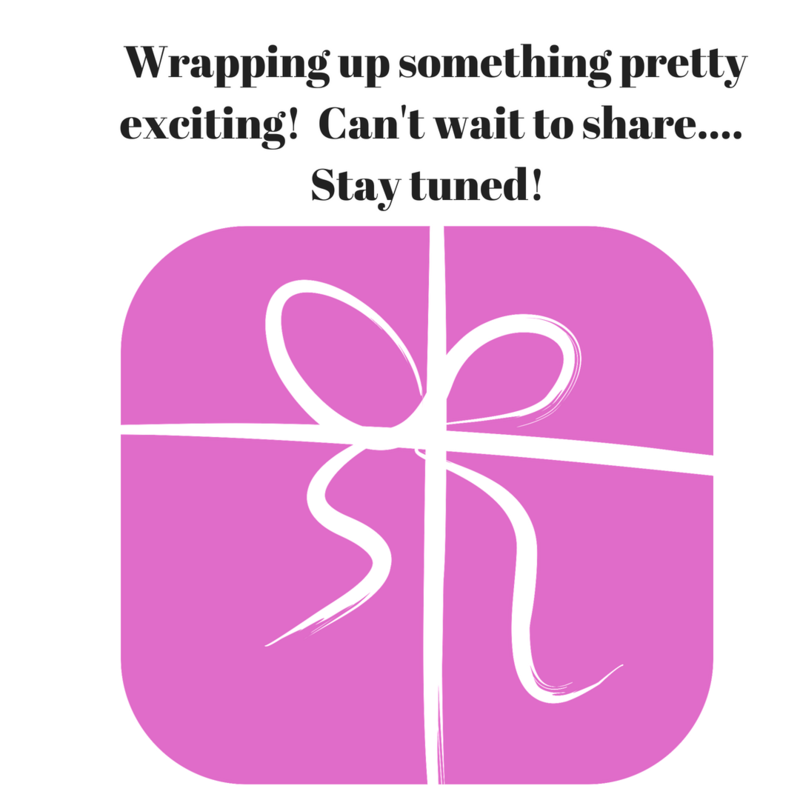 I can barely contain my excitement… you’ve asked and I’ve listened… Yeah…..
Make sure you are signed up to receive my newsletter, or follow my blog, instagram or Facebook… one of them or all of them… you don’t want to miss out…. I am hoping to be spilling the beans next week…. so stay tuned. My life would simply feel incomplete without special moments found in the presence of my quilting crush, Cherrywood Fabric. Over the past couple of days not only was I fulfilling my passion of “quilting” but I also laid hands on the love of my life – CHERRYWOOD! Yes, Cherrywood Fabric ranks up there as my first love, but I also have a second love. I mean, god forbid there’s no Cherrywood in my life I need to have options! So next in line would undoubtedly have to be feathers. 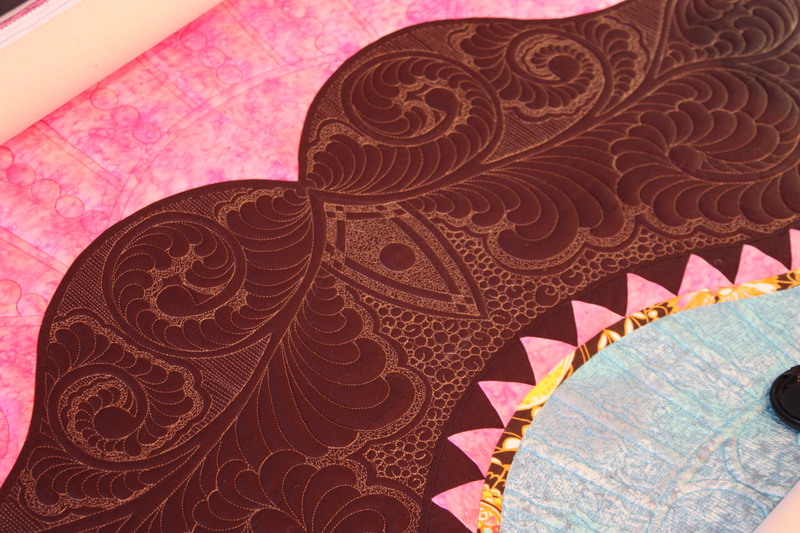 Oh, how I gush when I am quilting feathers into a design. Now, just imagine my reaction when I am presented with a project that utilized Cherrywood Fabric AND Feathers!! Yes, I was beyond thrilled and I owe all my happiness to Linda McQuaid, who is a member of the Cherrywood team. The planets aligned perfectly for me because she requested that I complete her very first quilt. Of course I gave her a big “Hell Yes!” I was in dream land during this quilting process and although I didn’t want to wake up reality called, but I’m thrilled to report that the finished product will be displayed proudly in team Cherrywood’s booth. I highly recommend having those credit cards handy for the kit! It felt like ions since I have completed a quilt for a customer, I was so excited to have the chance to not only produced a client quilt but this piece allowed me to cover issues that students inquire about during my Divide and Design Class. First up: What do you do if the quilt is not a square? Second question: What do you do if there really isn’t a central focal point? In response to the first question if your quilt isn’t a square, relax, no big deal. Breathe easy and treat the quilt as if it were a square. You will simply begin in the center and divide your quilt. Easy right?! 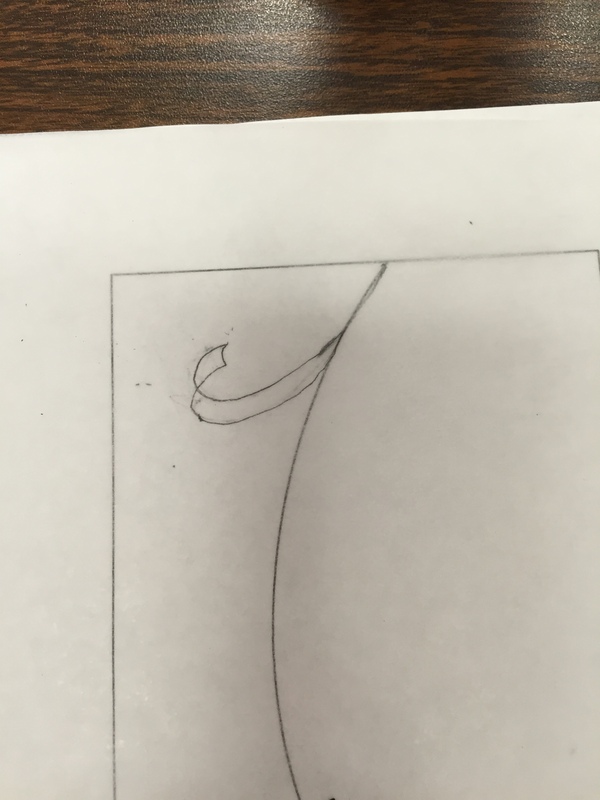 Pertaining to the second question, if there is no true focal point just create one. Looking at the picture above you can see there is a pieced block in the center, and it is the identical to the other pieced blocked on the fabric. Our goal is to produce a design around that. I implemented some straight line quilting to define a few areas; and then filled them. Final question: What if I don’t want to quilt my piece to death? I understand, sometimes less is more. I didn’t want to quilt this fabric too heavily, which was really unlike me. I had to determine what I was going to apply on the outside of the quilt. This was the real challenge on this quilt. So I used my tracing paper to figure it all out. 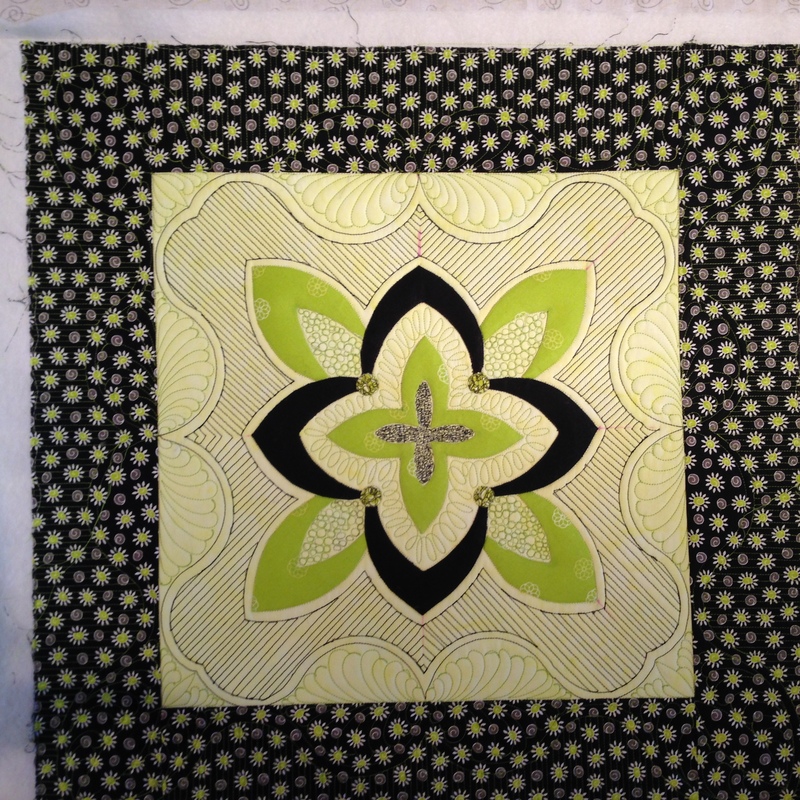 In order to steer clear of quilting too much I chose to make a large-scale grid work (thank you Barb Persing) by using the piecing as my guide. And there you have it; a little adventure that had me living the dream of working with my two loves; Cherrywood and feathers! Thank you Linda for allowing me to be a part of your quilting journey, and bringing the best of both worlds to my quilting days. 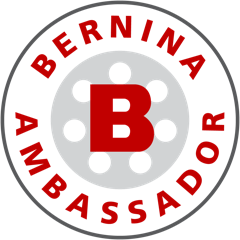 This past Saturday I had the pleasure of teaching at Danner BERNINA. Although mother nature decided to issue rain showers and bleak skies my time teaching was anything but dreary. On the contrary, my day was absolutely fantastic! The classroom was spacious and the energy at Danner BERNINA had me eager to begin the day. Mother Nature had nothing on Danner BERNINA. Seeing students that I have previously taught always brings a smile to my face. I try to remember names and faces, but my age isn’t decreasing in years and my beautiful mind loves reminding me of that little fact. It’s either I remember your name and not your face or vice versa, I remember your face and not your name. Don’t get me wrong, I can remember both on a really good day…lol! 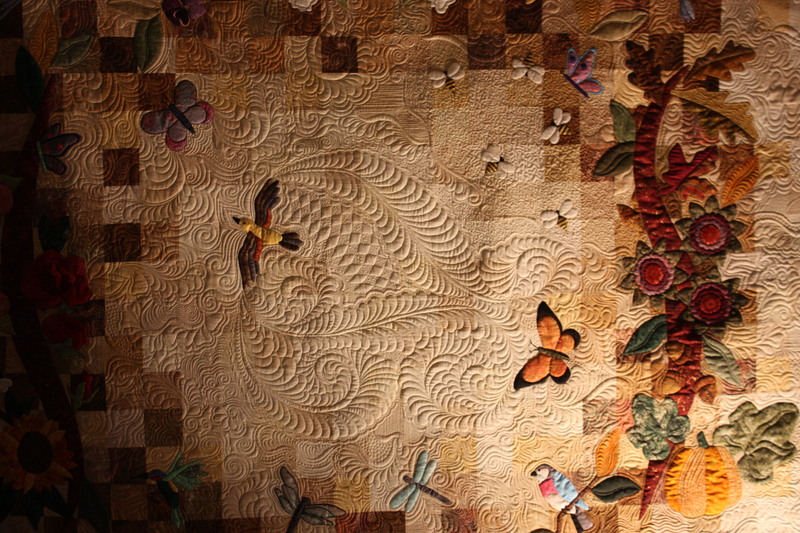 For instance, Rose, I will not forget because not only is she a quilter but she is also a ceramic artist. I often imagine how therapeutic it must be letting your hands and clay work together as they produce an object of beauty. 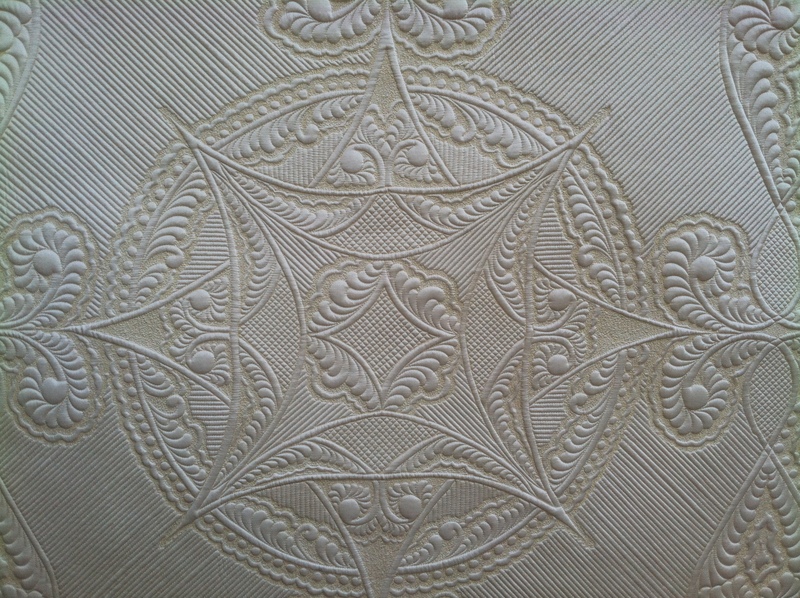 But currently my hands are more than filled with quilting, so the idea of working with clay needs to be set aside…sigh. These three lovely ladies, pictured above, were a treat to teach. Adele (situated all the way on the left) attended this class on her birthday! I felt honored that she chose her special day to be here participating in BOTH the templates class and feathers class. I hope someone spoiled her with a cake, presents, and singing later that evening it was well deserved! Thanks again Adele for spending a good portion of your birthday at Danner’s. The mother-daughter duo are seated to right. It warmed my heart seeing them again and I love that they not only love quilting, but moreover obviously love spending time together. Last year when I was in Houston Debra took my Divide and Design Class. I must not have totally horrified her as she came back for more “Lisa” and attended one of my feathers classes. 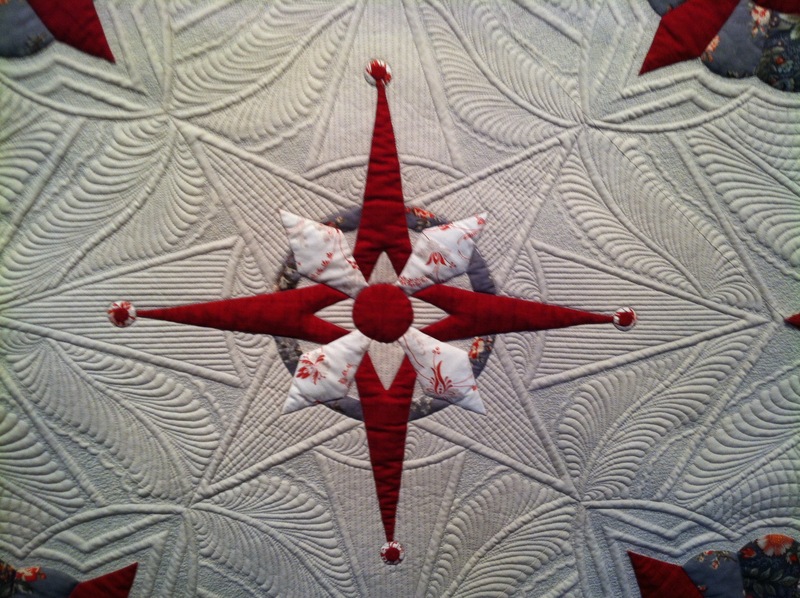 By the way Debra’s quilt was juried into Houston this year! You Go Girl!!! During the sessions on Saturday I was excited to learn that Donna and Debra will be visiting Houston again this year. I’m thrilled to hear this but I do need to encourage them to put their Fitbits on and pick up the pace a tad on preview night. Last year they perused aisles 1 through 900, at that pace they won’t get to mine 1323. Come on girls don’t let me down this year! there before me was just that, her one perfect feather. It may have only been one feather but it was perfect and she had succeeded. Saturday held so much laughter that my stomach felt as though I had done a bizillion sit ups. It is so refreshing as a teachers when we encounter those students that bring humor and lightness to our time together. Sandy was that individual on this past Saturday. Well, to be honest I had quite a few Sandy’s on Saturday. My instruction time at Danner BERNINA quickly came to an end. Soon we would be giggling as we said our goodbyes knowing that this was a class to remember. These students had me so involved with questions, comments, and yes laughing that I didn’t have time to take as many photographs as I had hoped. On my 2 hours drive home I kept smiling and giggling to myself knowing that drizzle and the gray clouds were no where to be found at Danner’s. I hope to hold classes there again soon, I look forward to all the laughter that awaits me. Have your local shop contact me if you are interested in having me come teach!! New York Beauty…. I think I am going to be making one of these now. 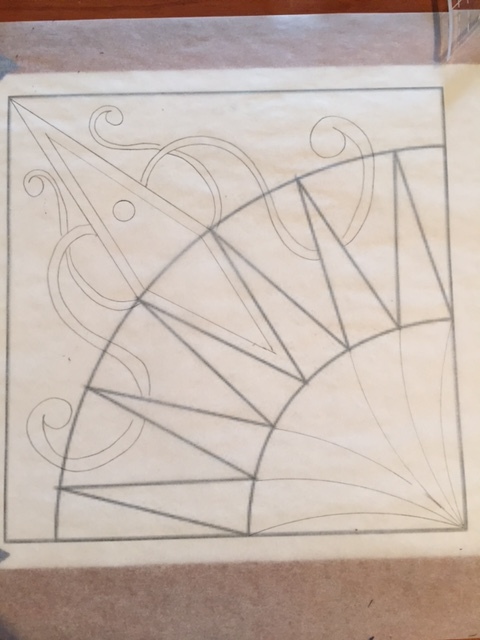 I wanted to start by dividing this block but I didn’t want to just go with curves or straight lines. I love how scrolls can look especially when they intertwine and go behind things… The first thing I started with was the middle diamond. I was unsure of how this beauty was set with the other blocks so thought this was a safe way to go regardless of how they were set. I then drew one wavy line on each side going “under the piecing”. I know, it’s another start and stop or traveling in the ditch to make it work but I think its worth it. I then echoed back. I’m normally not worried about making both sides match perfectly. (life is too short for that) I then added the two scrolls coming from the middle of the diamond. When I divide up a quilt, I need to LOVE the it. So much so that if that were the only thing I was going to quilt, I’d be happy with it. The center or bottom right area, I divided up with come curves. Looks like a fan. I would also stitch in the ditch everything. Pebbles, Echoes, Crosshatches.. Oh my! Pebbles, Echoes, Crosshatches.. Oh My! is a new hands on class that I will be teaching at the Pittsburgh Knit and Crochet Festival in March! This class is sold out at MQX New England so if you can make it to Pittsburgh, it is going to be a blast! 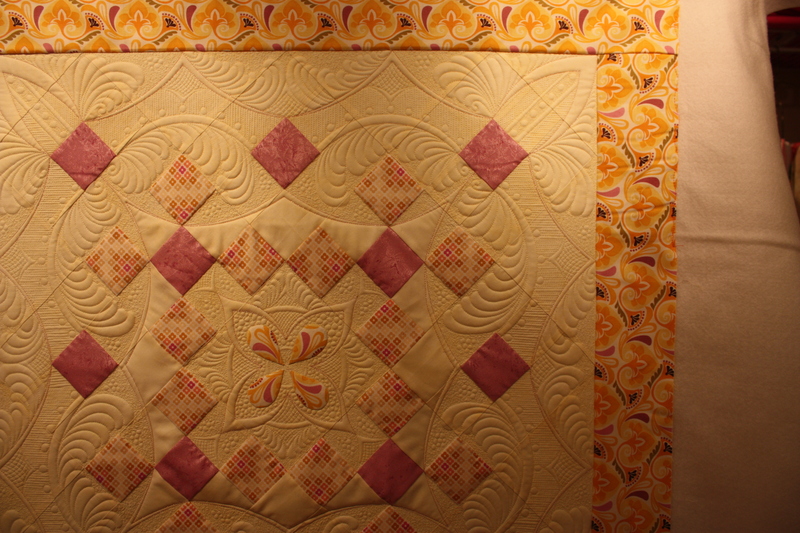 The Pittsburgh Knit and Crochet Festival has added quilting to their lineup. If you are like me…. 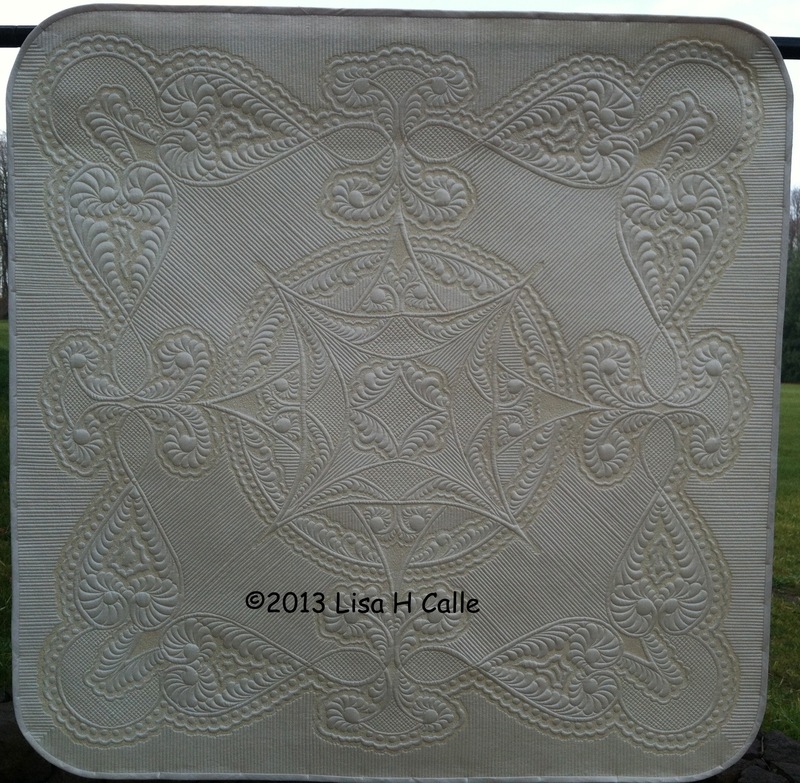 we quilters don’t just quilt…. we knit, crochet, felt, weave, dye and so much more! Well, Pittsburgh Knit and Crochet festival has it all! 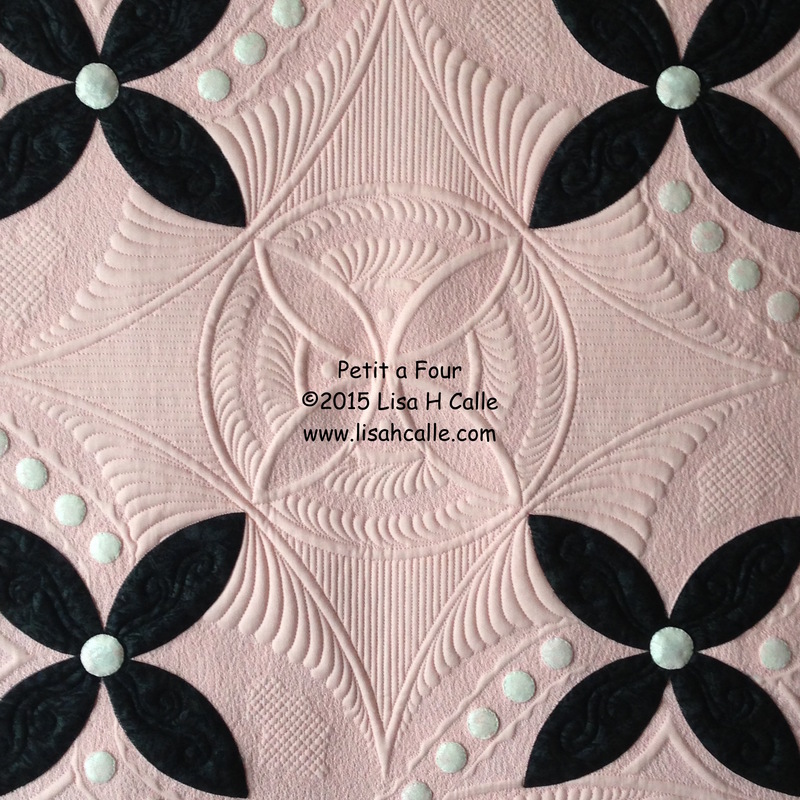 Come join me in my quilting classes or come learn something new! I don’t have too many teaching gigs on the books this year but this is one of them AND I am teaching 4 hands on classes…. 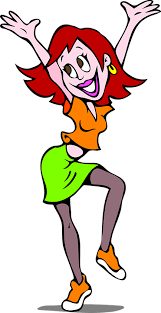 Totally Templates and Gettin in the Groove for those who want to try their hand at templates. They will transform your quilting! Once you learn the tricks its pretty easy! Feathers for the Timid! Do you have phobia of feathers and think they are out of reach…. they aren’t! Pebbles, Echoes, Crosshatches, Oh My! This is my new fills class. Most of you know that I have spacial issues, I have learned to deal with it by quilting everything! But how do you know what fills to use and how big/small to make them? This class will help you out with those decisions. I would love to see you all there!! 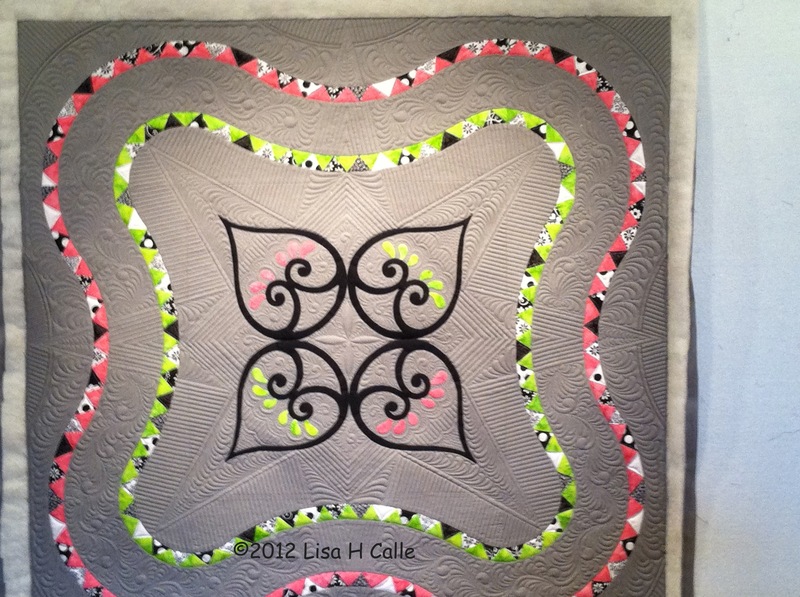 As many of you know, I have recently become a HandiQuilter Ambassador. My new Fusion came to me in May and I was quite excited and ready to jump in. Now, those of you who teach will understand…. I don’t get a lot of time to quilt. 😦 I know, you are all thinking, poor Lisa. A lot of my time is spent on class preparation and developing new classes. My online business also keeps me hustling. So while I had a chance to play a little once I got it set up, I didn’t have a lot of time. 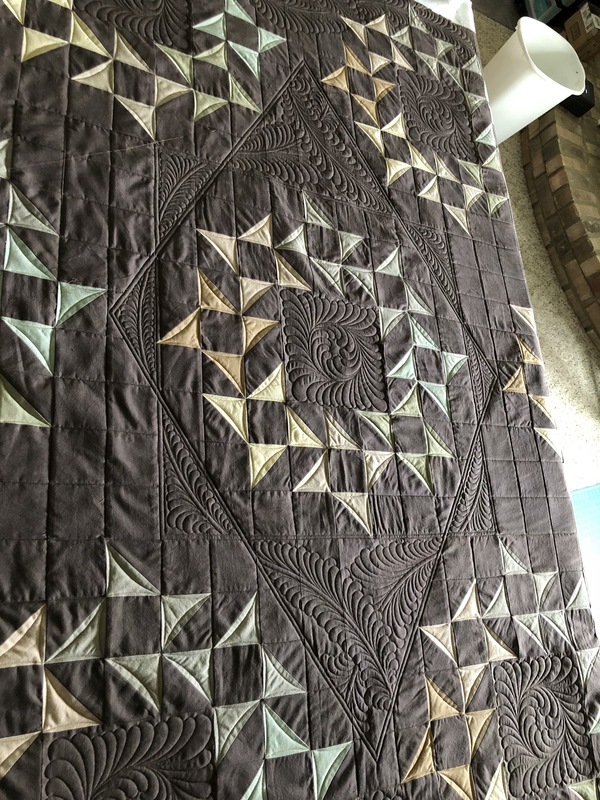 This past week, I got a chance to quilt! Yeah me….. Here is what I was working on…. 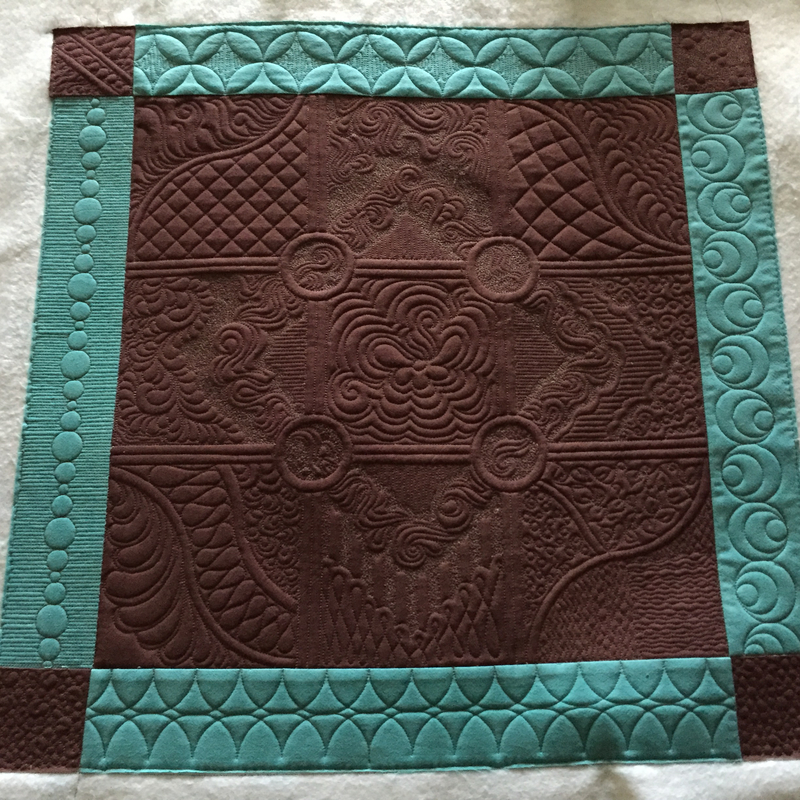 I used the ProSpine Small for the shape around the outside and the ProLine 8 (my personal favorite) for the straight line quilting. If you have any lonely blocks lying around, get them out and try something different. Bonus Feather!!! The Formal Feather..
or hump and bump as it is also known as. Enjoy! let me know if you have any questions! !